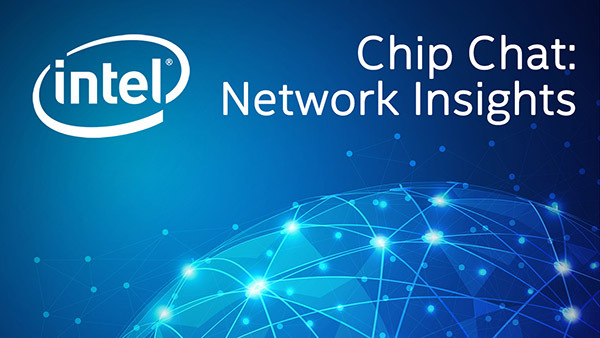 Intel Chip Chat – Network Insights audio podcast with Allyson Klein: In this archive of a livecast from Mobile World Congress, two representatives from Red Hat: Glenn Rudolph, Global Business Development Director, and Ian Hood, Principal Engineer and Chief Architect for the Communication Service Provider Market, explain what their company is bringing to the telecommunications market, including a fully automated, integrated, multi-vendor NFV infrastructure platform. They go on to discuss the full end-to-end solution to deliver business voice services for communications service providers that they demonstrated at the event, featuring Intel hardware architecture, Dell infrastructure, Metaswitch virtual network function (VNF) capabilities that were fully integrated with the Red Hat OpenStack Platform. This illustrates the ability to virtualize network functions and scale in a matter of hours vs. weeks or months, enabling greater business agility for communications service providers and their end customers.